Iron Labs NO2 Xtreme Review | Buy or a Scam? Iron Labs NO2 Xtreme is a pre-workout supplement to increase Nitric Oxide and red blood cell production, whilst reducing tiredness and fatigue. Below we will take an in-depth look at Iron Labs NO2 Xtreme, to see if it could really provide a consumer with these benefits and to decide whether it is safe to take. Iron Labs NO2 Xtreme is a supplement that is taken before a workout to improve red blood cell formation and reduce tiredness and fatigue. 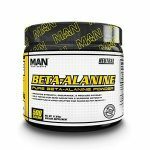 It contains a lot of ingredients including stimulants, amino acids, B vitamins, and Citrus Aurantium. Citrus Aurantium contains Synephrine which has been found to speed up heart rate and raise blood pressure and could lead to harmful health effects even in otherwise healthy people. This can be particularly problematic when taken in combination with stimulants such as caffeine as it is here. It has been linked to a number of serious side effects and deaths. 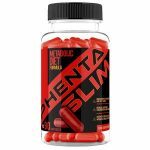 This product contains stimulants, including a dose of 210mg of caffeine anhydrous in one serving of 6 capsules, which is around half of the recommended daily limit. You would need to avoid other caffeine sources when taking this supplement as well as avoid taking it in the late afternoon or evening. NO2 Xtreme is manufactured by Iron Labs Nutrition, a sports supplement company, based in the UK. They were established in 2009, but then in 2013 the company became part of the Euro Nutrition Group and rebranded. What Are The Side Effects Of Iron Labs NO2 Xtreme? There are side effects associated with the use of Citrus Aurantium and its active ingredient, Synephrine. It can speed up heart rate and raise blood pressure, and could lead to harmful health effects and has been linked to a number of deaths. It is particularly problematic when taken in combination with stimulants such as caffeine (which this product contains). Headaches, including migraines, and nausea have also been found by users as a side effect. In addition to the fact that Synephrine has not been found to have a significant effect on fat loss or energy, the side effects are a big concern here. There are lots of potential side effects from the high caffeine content including headache, insomnia, irritability, diarrhoea, nausea, increased heart rate and breathing, and high blood pressure. L-Carnitine can cause nausea, vomiting, stomach upset, heartburn, diarrhoea, and seizures. It can also cause the urine, breath, and sweat to have a “fishy” odour. Arginine supplementation can cause some side effects such as abdominal pain, bloating, diarrhoea, gout, blood abnormalities, allergies, airway inflammation, worsening of asthma, and low blood pressure. Citrulline Malate can cause an upset stomach in some people, but this is less likely if taken on an empty stomach. How Much Does Iron Labs NO2 Xtreme Cost? Iron Labs NO2 Xtreme is not overly expensive at £17.99, however one bottle will only last for 20 days if taken every day at the maximum dose. Iron Labs NO2 Xtreme contains stimulants at a relatively high dose and therefore likely side effects. 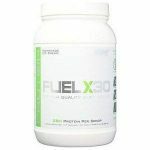 It is likely that the consumer has increased energy after taking the supplement and therefore could workout more efficiently, but that is probably all it is going to do. It contains Caffeine Anhydrous; a highly concentrated form of caffeine, often used to stimulate athletic performance or weight loss. It does contain very good levels of panax ginseng extract, which can cause the consumer to become more relaxed. Synephrine, found in Citrus Aurantium has been shown to increase resting metabolic rate and energy expenditure, and help with weight loss. However, there are very dangerous side effects associated with Synephrine and it is banned from use in some places which makes its addition in this supplement very questionable. Arginine supplements are usually found in powder form because Arginine needs to be supplemented in large doses, usually several grams or more per day. 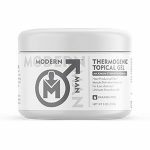 However, this supplement comes in capsule form and the dose is too low to have the desired effect. 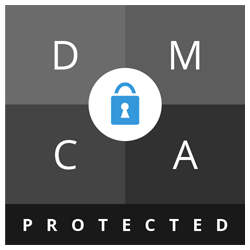 There are other issues, such as the lack of a money-back guarantee. Overall, we do not recommend Iron Labs NO2 Xtreme to our readers. 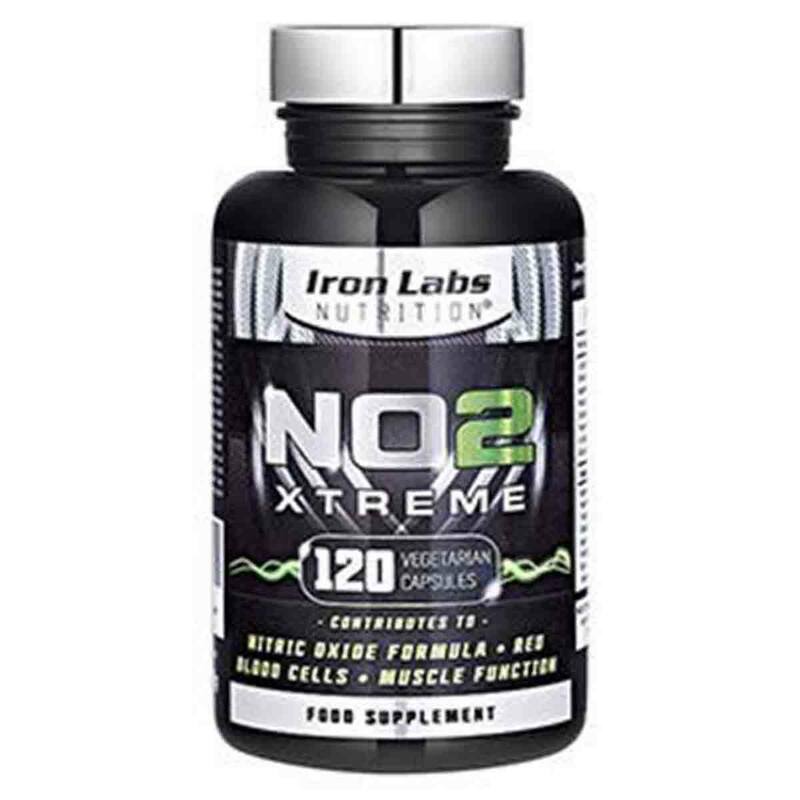 Iron Labs NO2 Xtreme is a supplement designed to increase Nitric Oxide production in the body, which in turn helps to promote healthy circulation. Bitter orange from Citrus Aurantium and caffeine both have clear clinical support showing that they increase calorie burn in the body. Theobromine from Cocoa extract and L-Carnitine have some clinical support, but the quantities used are too small to have any impact on weight loss. Consumers may just notice an increase in energy levels. There are good levels of panax ginseng which is supposed to improve mental health, but studies to determine its efficacy are low quality and contradictory. NO2 Xtreme is manufactured by Iron Labs Nutrition, a British supplement supplier that has been operating since 2009. The company can be contacted via the details supplied on their official website. What Does Iron Labs NO2 Xtreme Claim To Do? NO2 Xtreme doesn’t make huge claims. They claim it contributes to red blood cell formation and helps to reduce tiredness and fatigue. 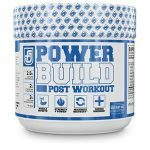 Does Iron Labs NO2 Xtreme Work? Iron Labs NO2 Xtreme could help to increase blood plasma levels of Arginine, which could in turn help to increase blood flow due to higher Nitric Oxide production in the body. However, Arginine is absorbed very poorly by the body, and studies are incredibly mixed as to whether supplementation actually works or not, and also the levels are low. The panax ginseng extract could possibly help to improve mental health, but as the studies are contradictory it is hard to know whether it will do anything at all. What Are The Ingredients of Iron Labs NO2 Xtreme? Magnesium Carbonate 210mg: May help increase levels in the body. In low amounts it is safe but as a supplement, it can cause digestive issues such as diarrhoea. Vitamin B1 (Thiamin) 36mg: Found in many foods. It is required by our bodies to properly use carbohydrates. Vitamin B2 (Riboflavin) 36mg: Involved in many processes in the body and is necessary for normal cell growth and function. Vitamin B5 (Pantothenic acid) 300μg: Found in both plants and animals. Vitamin B3 (Niacin) 30mg: Sometimes taken in higher doses as a way to improve cholesterol levels and decrease cardiovascular risks. Other Ingredients: Capsule Shell: Hydroxypropyl Methylcellulose, Anti-Caking Agents: Magnesium Stearate, Silicon Dioxide, Bulking Agent: Microcrystalline Cellulose. Does Iron Labs NO2 Xtreme Have Any Side Effects? Citrulline Malate can cause an upset stomach in some people. This product contains caffeine (35mg/capsule) and must not be used by pregnant or lactating women. Do not exceed recommended dosage. Not recommended for use by pregnant or lactating women. If you are taking any medications, have an existing medical condition or are under medical supervision, consult a doctor before use. Discontinue use and contact a doctor immediately if any adverse reactions occur. Not intended for use by persons under the age of 18. Are There Any Customer Reviews For Iron Labs NO2 Xtreme? There are 199 reviews on Amazon, the majority of which are positive. 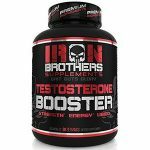 However, Iron Labs have been found to have many fake reviews of their products on Amazon, so it is hard to know if they are genuine. I’ve used this now for about a month before each training session. It does everything it says on the tin! Nice focus and energy pick up with out that pre work out buzzing feeling! Had energy for hrs and a pump that lasted just as long!! Does Iron Labs NO2 Xtreme Offer a Money-Back Guarantee? The money-back guarantee offered by Iron Labs Nutrition is not detailed on their official website, and the only page discussing it gives the impression that customers have to “apply” to receive a refund. Customers are expected to justify the reasons why the product didn’t work and to satisfy the company’s requirements in order to get their money back. Where Can I Buy Iron Labs NO2 Xtreme? You can buy it from Amazon UK for £17.99. The Muscle Watchdog does not recommend Iron Labs NO2 Xtreme.